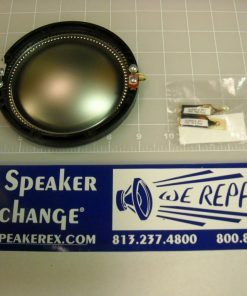 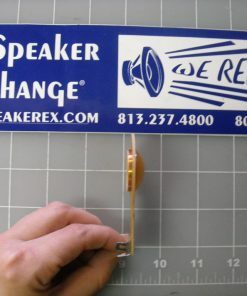 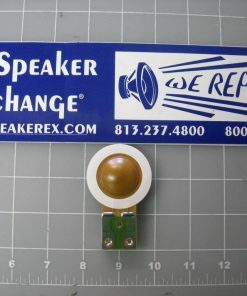 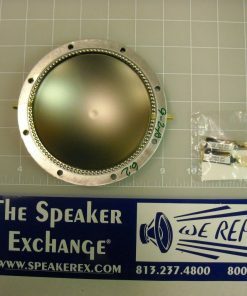 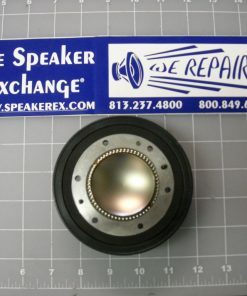 Brand New Foster Diaphragm used by Peavey, PAS, P. Audio, Crate, SWR, Carvin, and more. 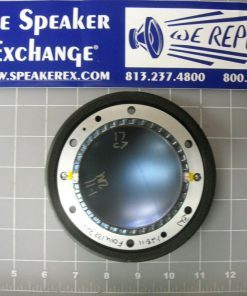 Known as N30, 025H30, 025H27, H025N30, FT300H, PH404, JAY68625. 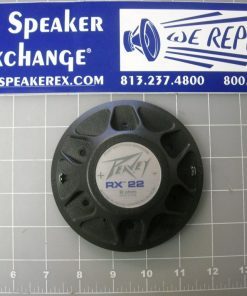 Also used in AMPEG, SWR, PAS, Cerwin Vega, Crate, Peavey, Yorkville, Yamaha, Roland. 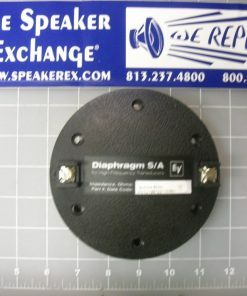 Used in the following models: N30, 025H30, 025H27, H025N30, H025N27, H025N08, FT300H, N08, P. Audio PHT404 P. Audio PHT406, P. Audio PHT408, P. Audio PHT410 P. Audio PHT413, PHT-408, PHT-410, PH-404 to -406, PH-408, PH-410 to -413, PH404 to 406, PH408, PH410 to 413, PAD26S driver / horn. 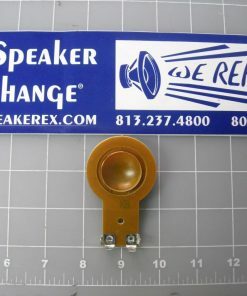 Online Sales Special while supplies last!